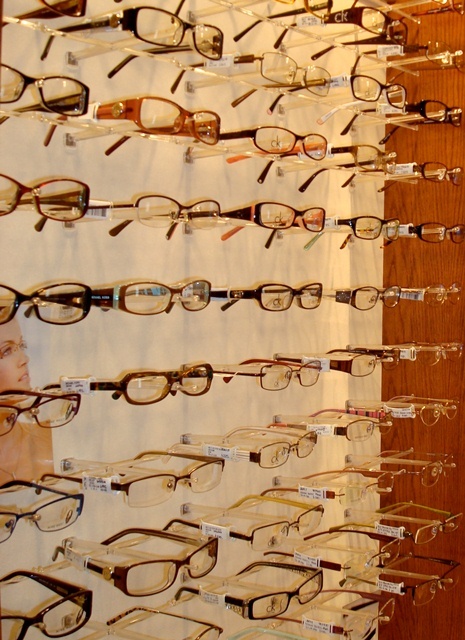 Our highly trained staff of opticians will answer all of your questions about your eyeglass lens options, and they will make sure you have a perfect fit. 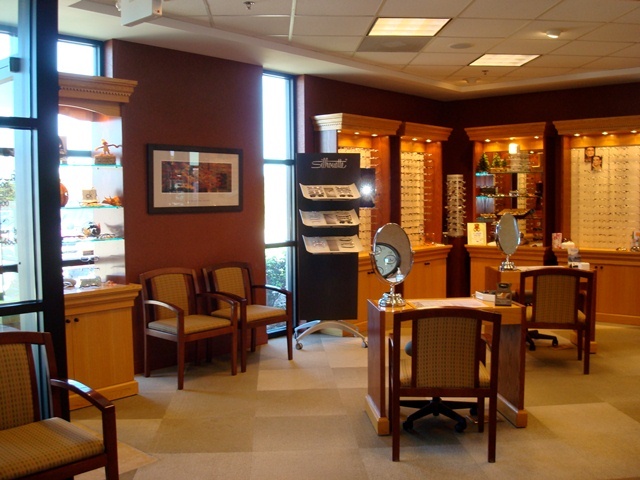 Our patients appreciate the one-on-one attention they receive while selecting their glasses, and have come to value the support offered by our opticians after the sale through adjustments, minor repairs and general maintenance. There is no charge for these services, unless special parts are needed, and can be done during any of our regular office hours without an appointment. As an added safeguard, we offer eyeglass insurance that covers any and all damage to your frame & lenses for one full year. Our in-house manufacturing laboratory allows us to provide fast service and the ability to control quality workmanship. All glasses are thoroughly inspected for quality control and prescription accuracy before they are dispensed. Your satisfaction is guaranteed!